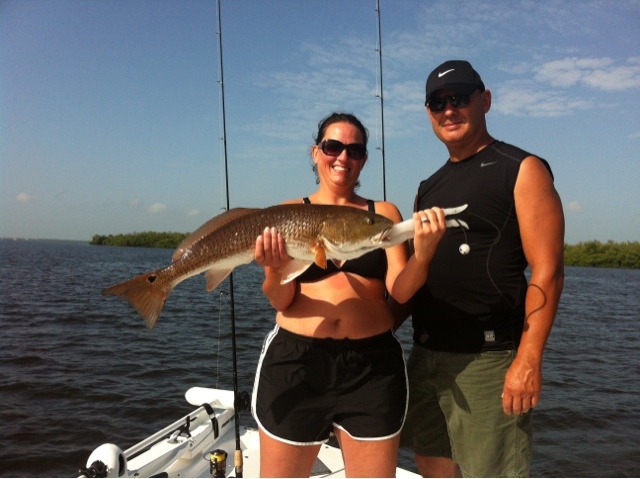 As we move into the “dog days of Summer” and water temperatures start to rise, fishing for redfish in Pine Island sound is just what the doctor ordered, and the key to a successful day is tidal movement. As we get into the end of August the temperatures in the sound are nearing the 90s, find areas where the water moves faster look for small cuts between grass flats and oyster bars. Slow your baits down and make it a little easier target for the fish to catch. A trick I learned years ago is to trim the fins off of pin fish and float him under popping cork. 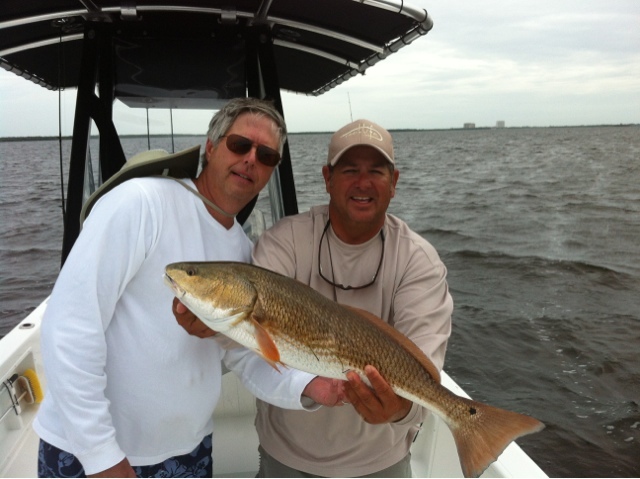 This does two things slows the bait down and release and scent for the redfish to find. 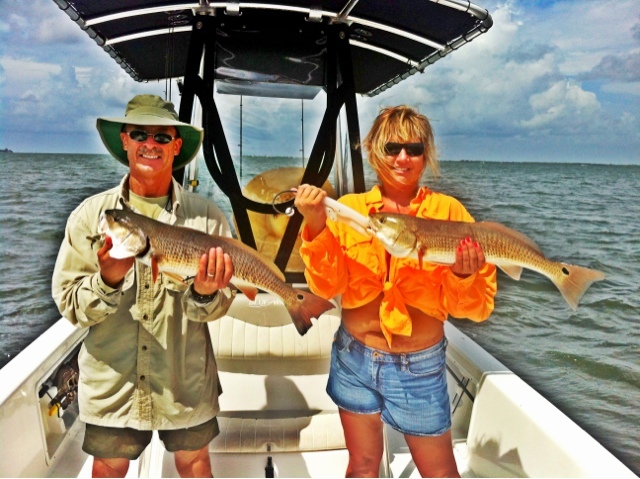 Fish the sand hole or “potholes” on the flats as well as oyster bars and I’m sure this technique will help you catch more reds. This technique will also get you hook ups with trout and small sharks that are cruising the flats looking for a easy meal.